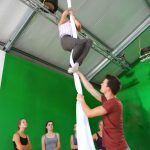 Boy Looijen & Laura Stullich are professional educated acrobats and trainers. 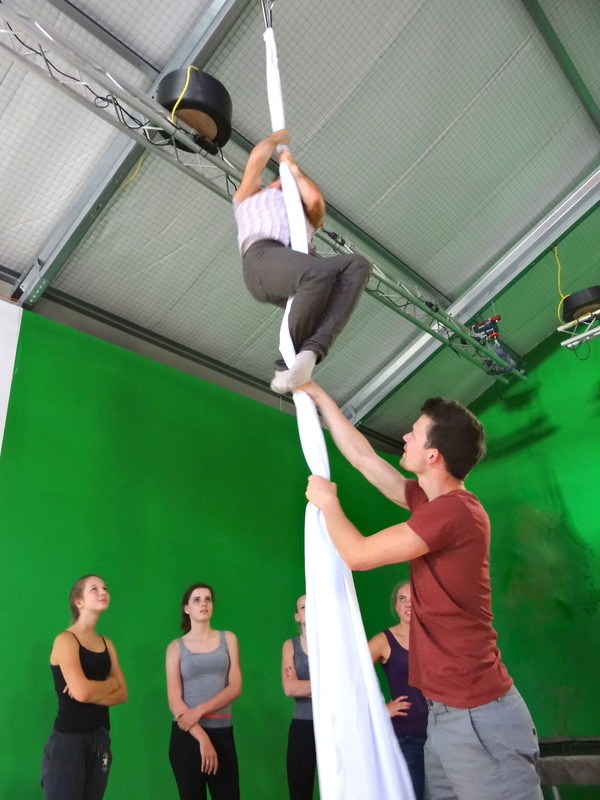 Since 1996 they are busy with acrobatics, first as athlete and then as artist and coach. German Wheel is their main discipline and Laura and Boy both won gold at the world championships. After their career as athletes, they were coaching the national team of the Netherlands at the world championships. Now it is their goal to educate others, the duo is cooperating with the City of Zaandam. 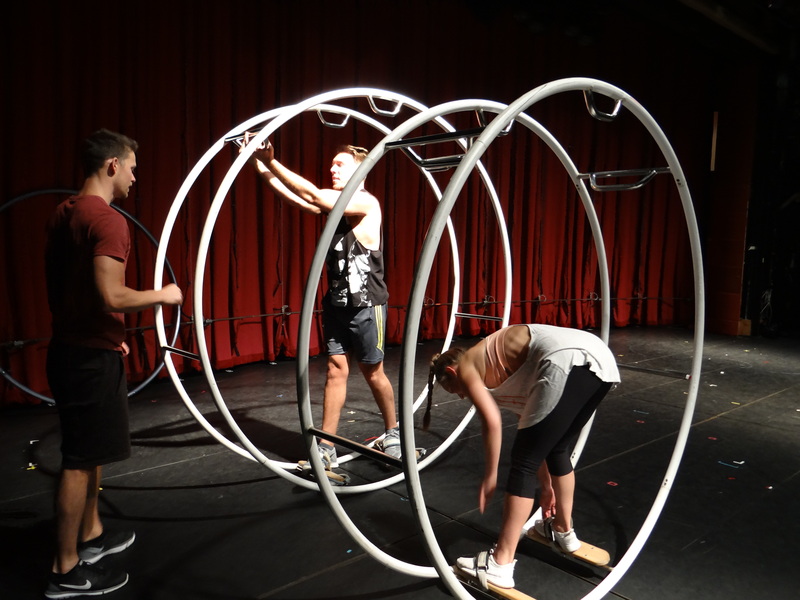 They give acrobatic and circus lessons at primary school and sports clubs. 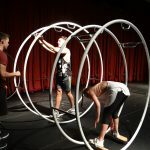 Because of the big success, Laura and Boy started their own circus school “Circus Sensation” in the center of Zaandam. Private training is available for all levels and all ages (first-timers and beginners welcome). You can also book a workshop for your friends or colleagues. 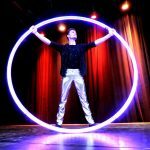 We offer coaching in the German Wheel, Cyr Wheel, Aerial Silks, Tumbling, Saltos, Power, Flexibility or a combination out of different acrobatic disciplines. We make a custom fit training according to your wishes. Alone, with a friend, as a birthday party or company event, everything is possible!